I write to you as an exceptionally grateful senior, who is currently strongly ambivalent — heartfelt feelings in both directions — about graduating this fall. Over the past three and a half years, I have learned what it means to live a pro humanitate life. To me, that means withholding judgment on new ideas before coming to a decision, respecting the different experiences of others and continuing to voraciously learn on and off campus. After finals in December, I will pack up my room in the Sustainability house on Polo Road for the last time, change my mailing address and begin a life without the comfort and structure of syllabi and semesters. It is now, of all times, that the hope to leave a legacy becomes most pressing, and I hope that you and the administration consider what I propose. When I examine the issues our society faces — authoritarianism against liberalism; rising levels of inequality, atmospheric carbon equivalents and political polarization; a purported collapse of civil engagement — I ask myself what our alma mater can do to benefit society. I imagine a bright spring day on the Reynolda Campus in 1962, when Wake Forest demonstrated its moral audacity by becoming the first private school in the South to integrate. Shortly thereafter, other institutions followed our lead. Decades later, Wake Forest, again, boldly declared that hopeful Demon Deacons would no longer be defined by a test score, and other comparable schools — Bowdoin, Bates, Smith and Bryn Mawr — followed suit. Both of these decisions necessitated a rejection of ingrained precedent and a courageous response to the status quo. While the outcome was uncertain on the outset, the results have created a university that I am incredibly proud to be part of. I am proposing another brave rebuttal of the status quo in favor of a more moral future. Next spring, U.S. News and World Reports will send its peer assessment survey to Wake Forest, as it always has done. When that survey arrives on a crisp morning, likely a similar day as that fateful day in 1962, I hope that our administration — President Hatch, Provost Kersh and other faculty members — forward the survey to where it truly belongs: the recycling bin. From Harvard to smaller regional colleges, the fundamental problems of the USNWR college rankings are self-evident. For the institutions that benefit, the rankings remain a source of permanent prestige, yet for those that suffer, they are a constant source of despair. My experience here is not defined by the quality of food or the proximity to good airports; rather, the classmates and professors are what constitute my education and lifelong love for Wake Forest. Yes, Wake Forest has a lovely campus, a brand new gym and a burgeoning downtown research center, but those things are not what make Wake Forest my alma mater, nor do I think they do for you. Just as Wake Forest trusted in its intellectual and moral character when it said no to Jim Crow and biased entrance exams, so too must it respond to the rankings arms race on campuses across the nation. While some smaller schools have opted out of the rankings, Wake Forest has the opportunity to capitalize on its nationally recognized academic stature to serve humanity. The recent surge of spending for higher rankings on campuses has to end: the question is whether it will end in the bankruptcy of schools trying to keep up or with a powerful school taking an intrepid step towards a more just academic landscape. On that spring day in 2018, when I am reading the news on my subway commute in New York City, I hope that I see an op-ed from Wake Forest’s administration in the New York Times stating that from this year forward, Wake Forest University will no longer take part in USNWR ranking and that interested students are welcome, as always, to visit campus, speak with students and read about our legacy of leadership in higher education. If this were to happen, I believe that the application inbox would overflow with stories of students searching for an institution that truly adheres to its principles and is confident enough in the quality of its education to lead rather than follow. Wake Forest will never overtake Stanford or Yale in the USNWR ranking, but if we opt out, we will be forever ranked as No. 1 in unranked national universities, just as we are among private colleges in the South with respect to integration and among test-optional major universities in the U.S. 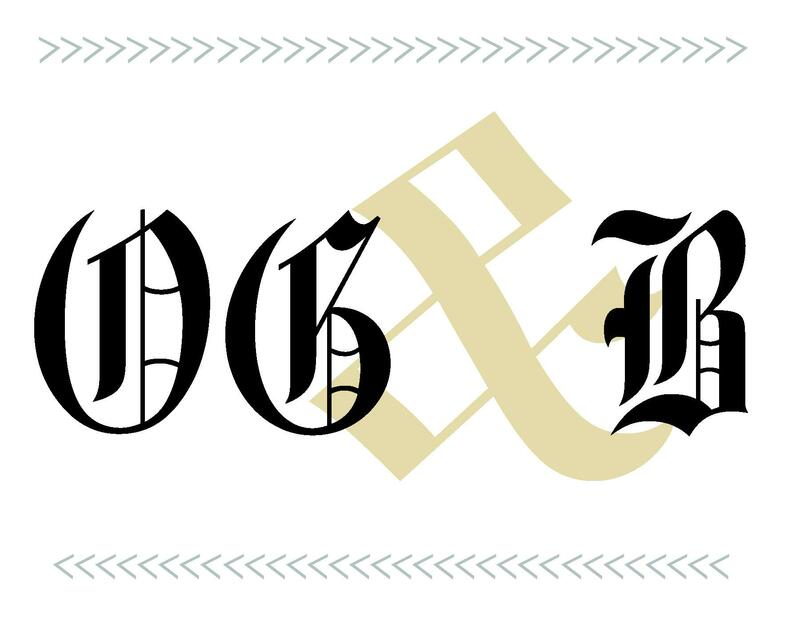 I humbly ask you to reflect on what makes Wake Forest a special place, and if you think of the heated debates in class, office hours with professors, and lifelong friendships with peers, I will expect to read from you in the Times this spring. On one hand, since they weigh endowment size and admissions rate so heavily, the USNWR rankings are a game Wake will never win. That said, it’s hard to imagine the rankings weren’t on the administration’s mind when they started Wake Will and the engineering school (so more students would apply). The fact that a set of proprietary rankings — an algorithm, if you will — has that much power over higher education is problematic and IMHO overall a net negative on the system. Wake taking a stand against USNWR is an admirable cause and fits into its DNA. On the flip side, from a business perspective there’s no way Wake would leave the rankings — they basically form the top of the funnel for Wake admissions (especially when it comes to, for example, international students). Jack contends that if Wake left the rankings, “the application inbox would overflow with … students.” That is almost certainly romantic pandering. There would definitely be kids and families intrigued by a college bucking the system, but I’m not convinced, from a financial perspective, it would make up for everyone else who would only have applied after seeing Wake on the rankings. I guess it comes down to how Wake leaves the rankings. Do they partner with other schools to create their own ranking using a transparent algorithm composed democratically chosen weights for different elements? Do they simply harp on the “best unranked school” tagline? How do you stop a higher education “arms race” of fancy dorms and athletics once you’ve started down that path? None of these are easy questions. Nevertheless, I hope the administration responds to the letter — I’ve shared it on social media and hope other alumni and current students/administration/faculty will think about it as well.